Quick note: If you're not familiar with it, NPR's First Listen site lets you stream new albums by major artists. And this week's lineup deserves a special mention. 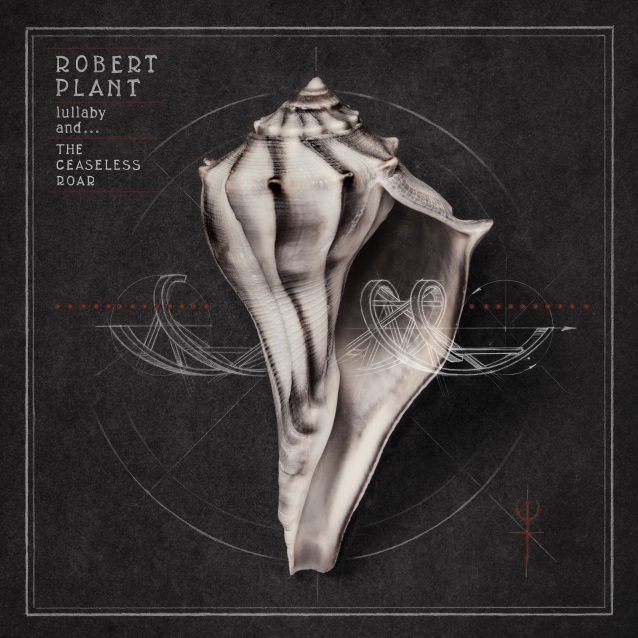 First Listen is featuring Robert Plant's new release Lullaby And... The Ceaseless Roar. The album, writes NPR, is "an expression of many kinds of rich, autumnal love: of the English countryside to which Plant recently returned after several years living and working in Nashville and Texas; of the musical diaspora he's been exploring since Led Zeppelin first connected its American-inspired blues to North Africa in 'Kashmir'; of the Celtic and Romantic literary lines he's always favored; and of a woman, whom the songs' narrator treasures but, for reasons upon which at least half of the album dwells, leaves behind." You can stream it here for a limited time. While at NPR, you might also want to hear Ryan Adams by, yes, Ryan Adams. It's his 14th album, and, says The New York Daily News, it "goes all in for neo-classic rock. It draws on the kind of serrated riffs Keith Richards likes to hone — but weighted with the heavy bottom and burning organ of Tom Petty and the Heartbreakers." Last but not least, NPR is serving up Justin Townes Earle's fifth album, Single Mothers. Many of the songs offer a take on "the mercurial nature of infatuation." Stream away, but don't delay. The albums usually remain online for a week at most.